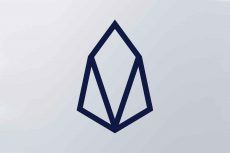 EOS has posted the healthiest performance in the top 20 cryptos surging over 25% in one month. 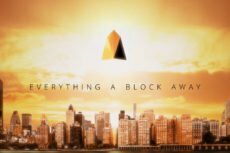 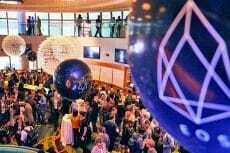 The EOS price activity shows that there is a big confidence developing among investors, which’s likely to grow further in 2019. 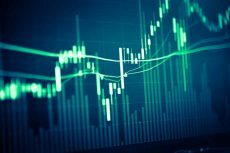 The price has formed an “ascending triangle” pattern on the daily and 4-hour chart which suggests the probability for the price increase toward a resistance level of $6.8. 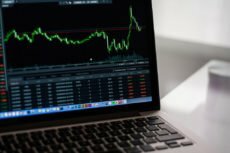 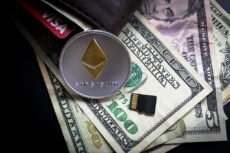 The latest ETH price drop is the result of a market-wide correction as all the top twenty altcoins lost nearly 5-10%, taking overall market cap below $200 billion. 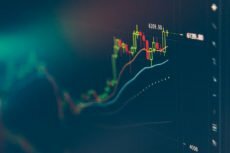 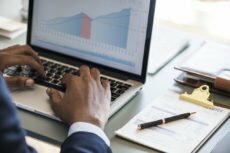 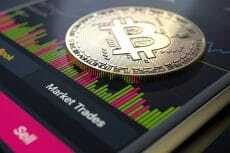 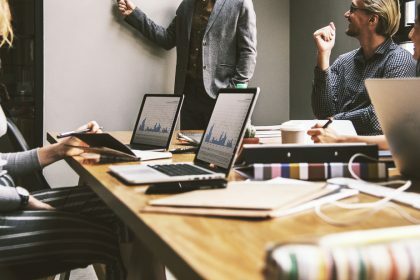 This report presents data on the cryptocurrency market movements in September, with special attention paid to the analysis of changes taking place over September 2-9, 2018.